Celebrate Mother’s Day and make a difference for Legal Aid! 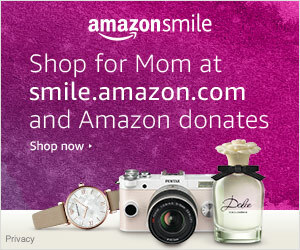 Did you know that Amazon will make a donation to Legal Aid Society when you shop at smile.amazon.com? It is easy to do. Just click to choose Legal Aid Society as your charity of choice at amazon-smile. Click here for directions. Then, start shopping at: https://smile.amazon.com/.